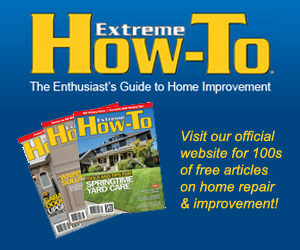 There are plenty of practical HVAC maintenance processes which you can do by yourself. You don’t always need to pay an HVAC pro to take care of things for you. Today, we want to help you out by letting you know what you can do on your own. Once you’ve mastered the art and science of HVAC maintenance, you’ll be ready to move forward and ensure that your heating, ventilation and air conditioning system works well all of the time. While you may occasionally need professional repairs, doing your own maintenance on a regular basis should minimize the amount of pro repairs that you need to pay for. To begin caring for your own HVAC system, you should inspect it on a scheduled basis, such every two months. Look at the components and see if anything appears damaged or dirty. Sometimes, components wear out and need replacement. Other times, giving parts a good cleaning is enough to improve HVAC system performance. When you’re inspecting, make a note of problems as you go along. This will be helpful if you need to shop for new components. 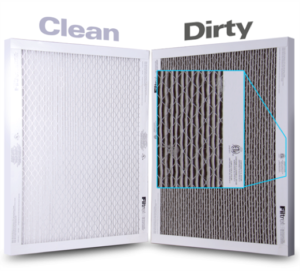 How often air filters should be changed will vary from household to household. Changing filters once per month is probably the best DIY maintenance tip there is! When filters are dirty, they boost energy costs and they may also put a strain on the entire system, which increases the odds of system failure. The cost of new air filters isn’t significant, and changing them frequently will be the key to accessing good HVAC system performance, as well as superb air quality. As a rule of thumb, you should change the filters in a vacation home (or a rental apartment with just one occupant) once to twice a year. A typical home in the suburbs which is pet-free should be changed every three months. When you live with a pet, such as a cat or dog, changing filters every two months will be smart. If you have multiple pets or allergy sufferers in your home, change the filters monthly. To safely and efficiently change a filter, turn off your unit before you begin the replacement process. Next, ensure that you have the right replacement filter for the job! Also, inspect the new filter after you take it out of its package. Is it in mint condition? Next, look at your Owner’s Manual for your unit. Follow the air filter replacement instructions found in the manual. If you’ve misplaced your manual, look for a .pdf version online. 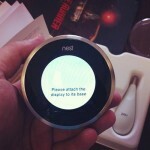 They are often available via official manufacturer websites. Pay attention to both sides of your filter. Are there different colors on the back and front? This is quite common and the colors act as a guide, so that people know which side is which. Make sure that you don’t put the new filter in backwards. Also, ensure that there are no gaps surrounding the frame for the filter. This sometimes happens when a home owner puts in a filter of the wrong size, or a damaged or defective filter. Use a cloth to clean away any dust before and after the replacement process. Reinstall seals, gaskets and levers. Turn your machine back on and make sure that the filter isn’t moving while the machine runs. Make a note of the day, month, and year you replaced the filter. It’s helpful to keep track of replacement days. Then, you’ll know exactly when you need to replace your filter next time. Another tip is to ensure that your condensing unit is clean. Look for debris and cut down plants and shrubs which are near your A/C unit. When you take these DIY steps, you’ll be able to make certain that air circulation and air flow are optimal. Order new components if needed. 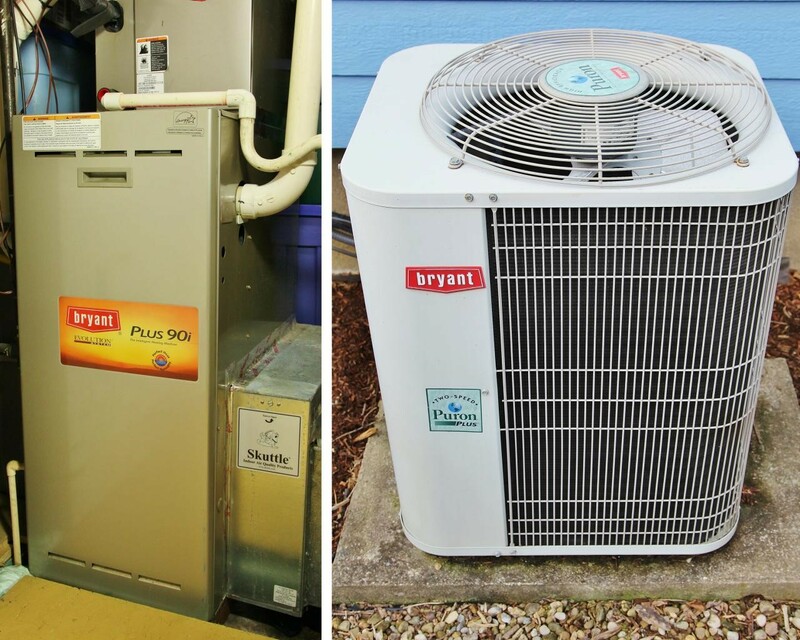 Now that you have the inside scoop on how to perform DIY HVAC maintenance, you’ll be ready to move forward and take good care of your heating, ventilation and air conditioning system. We’ve provided tips which will help you to keep your system in peak condition, day in and day out.